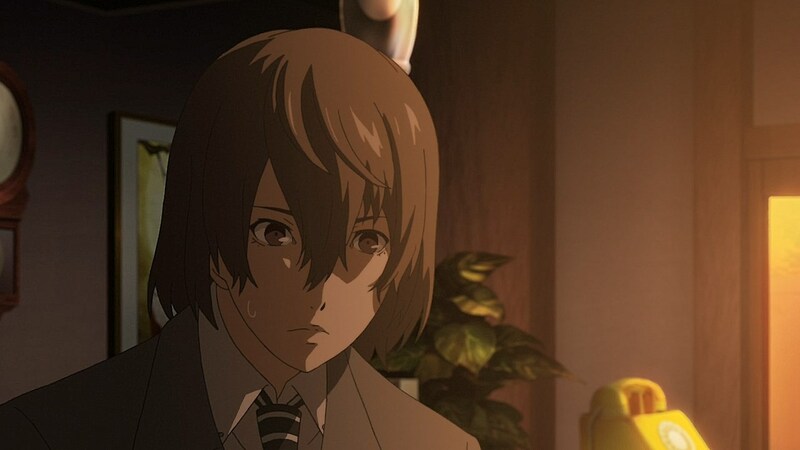 Although the most exciting news comes from the fact that they are going past a 26th episode to wrap up the remainder of the story, this episode marks the transitional period where we learn more about Akechi Goro, the newest Detective Prince who is known for his public appearances in solving cases tied to the mental shutdowns. 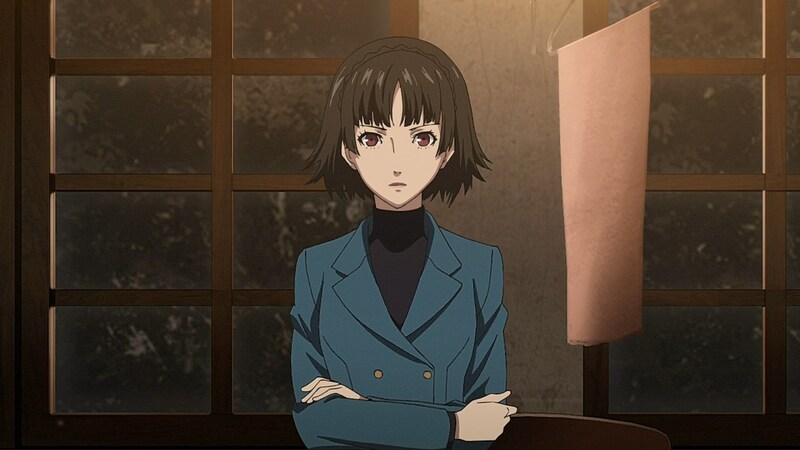 While the anime has been generous with showing him around the earlier chapters, his presence is sporadic with only a few appearances throughout the story past the Madarame arc and a few appearances in the cafe or with Sae. 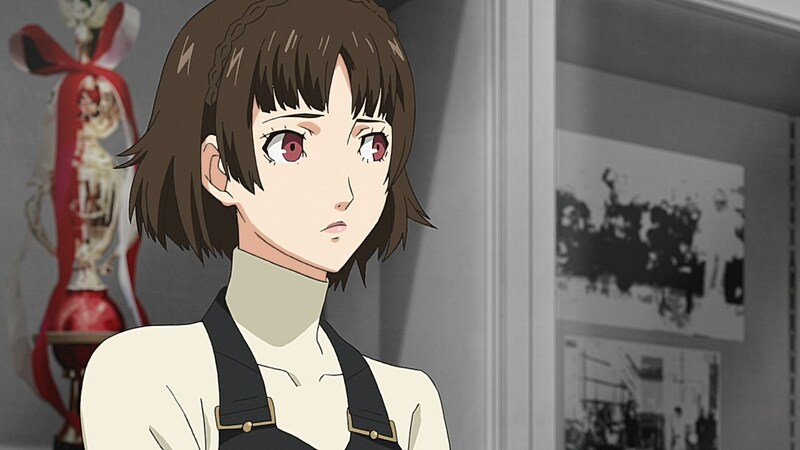 It’s here where the story plays its cards in telling us about how we should be seeing Akechi up to this point. 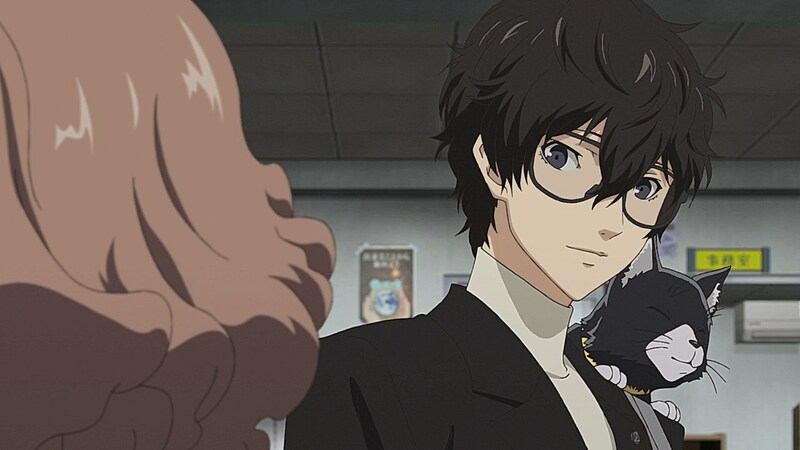 With only a little bit of detail to go off of based on what he’s willing to let Ren know, it makes it easier for the narrative to drip-feed details about Akechi now that he’s making his move to blackmail the Phantom Thieves in aiding him for one last heist before he forces a break-up. 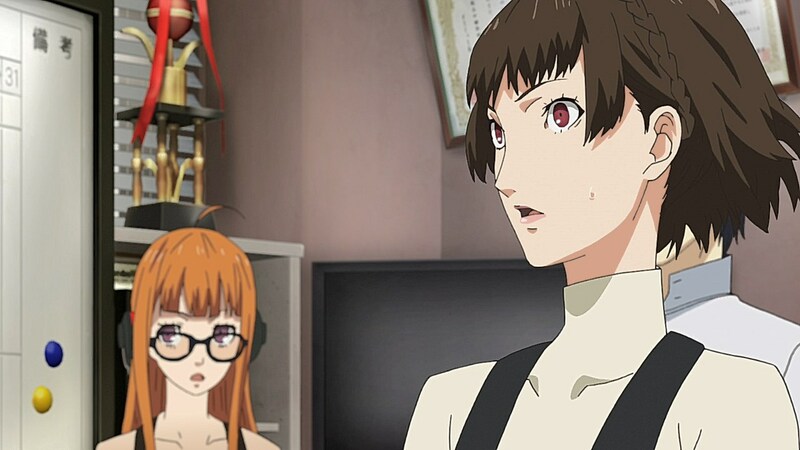 His strategy of deflecting attention from them in time for him to come into direct contact with them and disclose his motivations for thwarting a certain adult in his life do an effective job at making him sympathetic to the audience, having him come off as a Naoto-esque character who would eventually help the Phantom Thieves after spending a majority of the story working against them with their detective work. 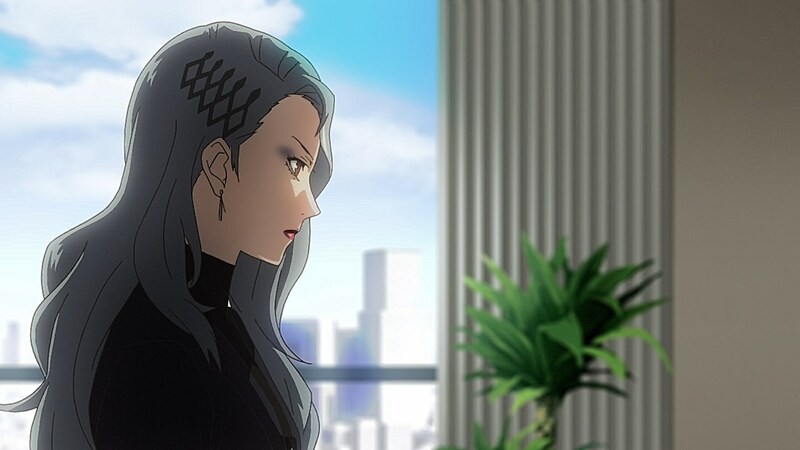 Sae’s own desperation as she holds herself to her one-month time limit by kickstarting a bounty on the Phantom Thieves’ heads also gives him the go-ahead to spearhead his plan. 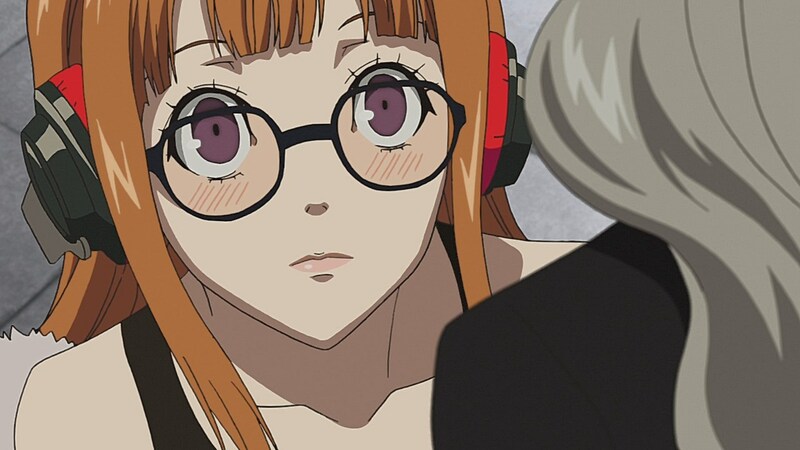 Although the anime does exclude some of the moments at the end of scenes where everything blurs together before Futaba or Morgana lets them know something, it does keep the audience in the dark about said conversations, choosing to have it “out of sight, out of mind” instead of having it stay as a kernel to keep you in suspense up until you reach the interrogation sequence. 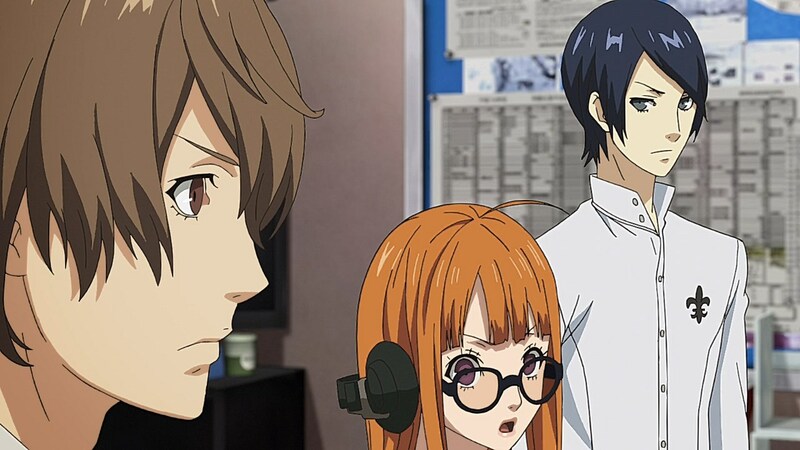 The episode also had significant moments that weren’t a part of the main narrative. 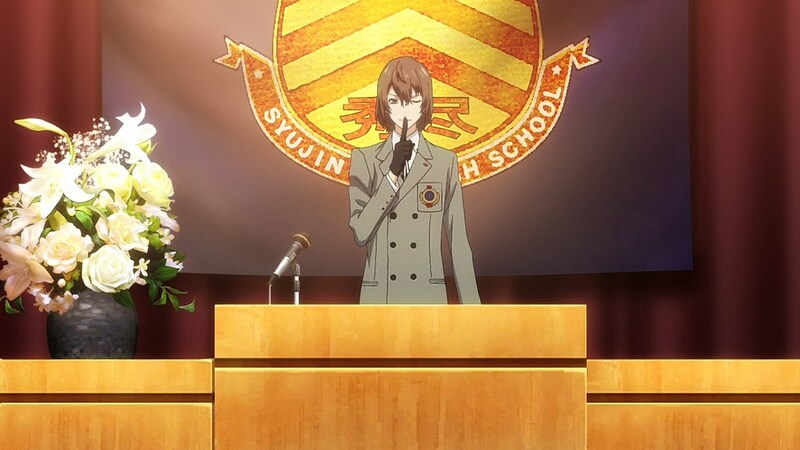 They were able to keep in the Russian takoyaki scene to give us a funny glimpse of Akechi going for the worst one. 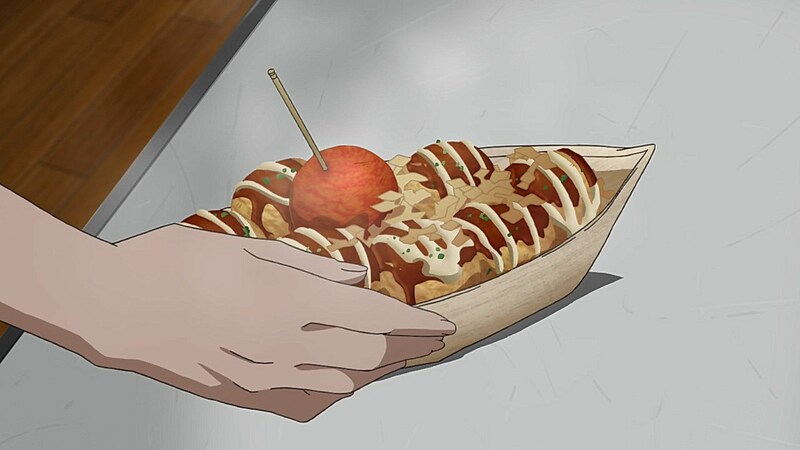 I was so used to the English dub and Robbie Daymond’s portrayal that I wasn’t aware of the guttural inflection that Hoshi Soichirou had as he chomped down on a spicy piece of takoyaki. 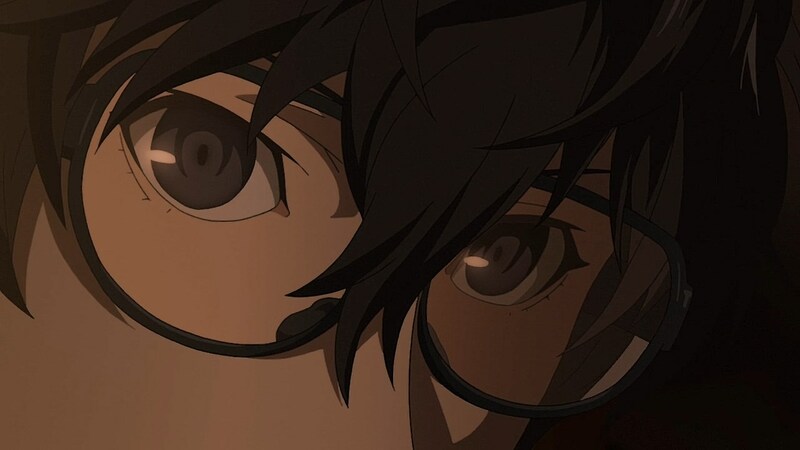 They also showed how much progress that Ren has made with his schooling, his reflexes as he dodged the teacher’s chalk, and his quirks now that he’s able to act a little sillier at the Culture Festival and can act out his mask-pulling technique outside the dungeon. 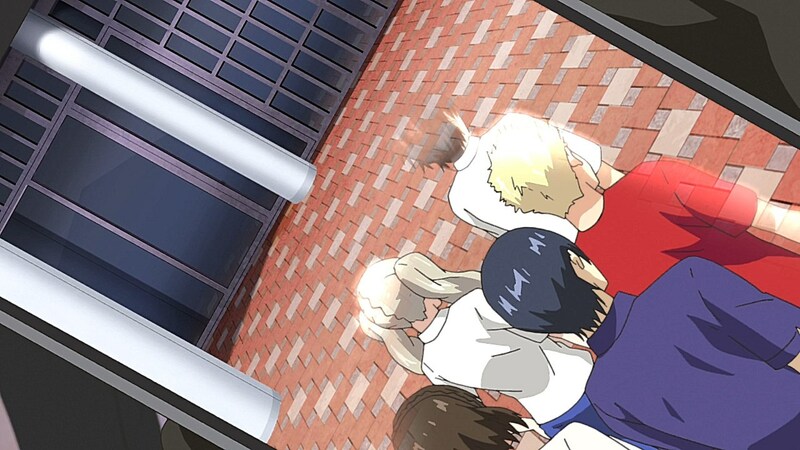 And speaking of that, they continue the anime’s trend of improving the festival by showing the nooks and crannies of it that look genuinely fun. 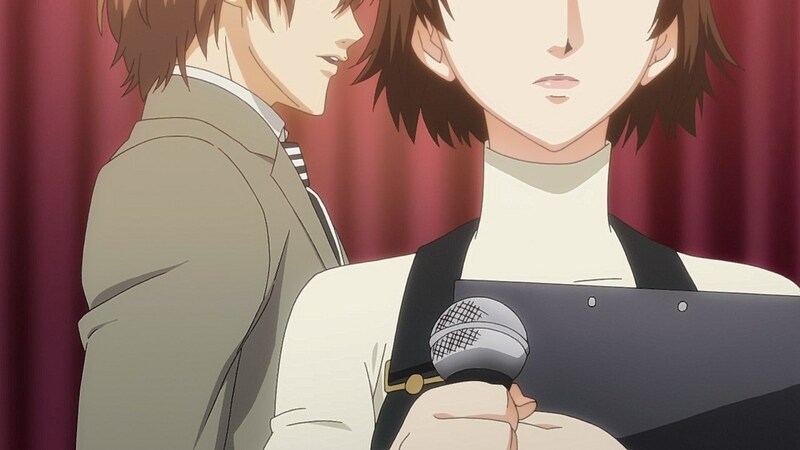 It sadly didn’t have Ren confessing to a person of your choice on stage, but beggars can’t always be choosers sadly. 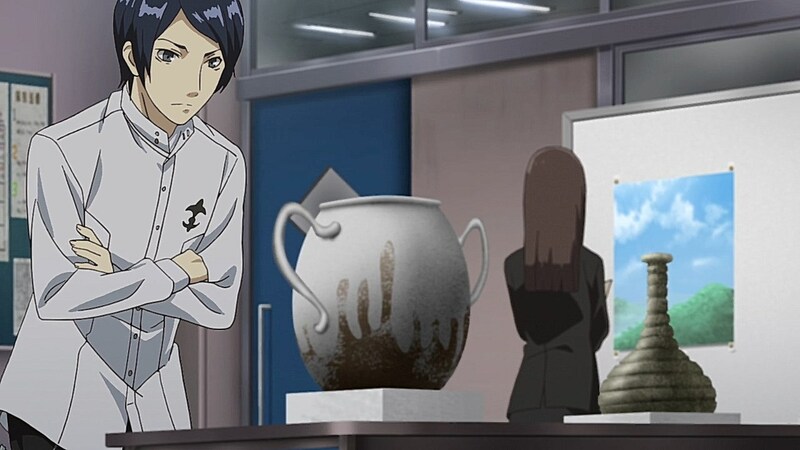 One interesting idea the anime has is formally introducing Toranosuke this late. 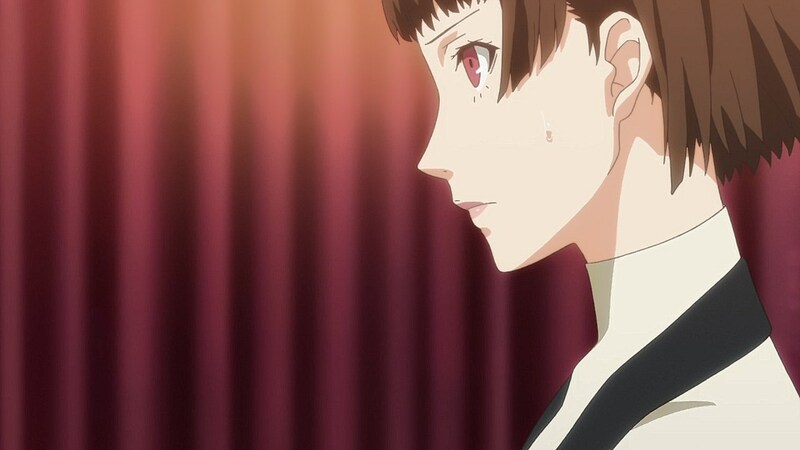 He was one of the first confidants in the game you can come across and is highly easy to level because he doesn’t require anything more than you showing up to rank him up. 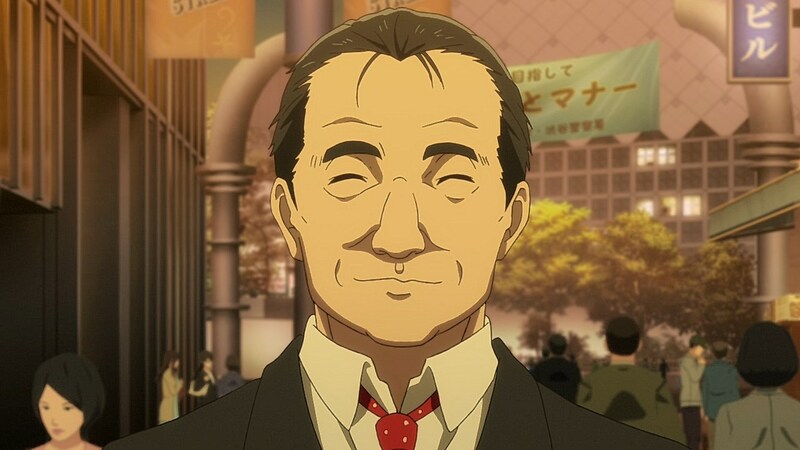 However, having him show up at this point in the anime for Ren to hang out with adds some unique potential as an election is coming up in Tokyo, bringing significance to Toranosuke’s backstory and motivations as he encourages the people of Shibuya to vote for candidates who value the youth. 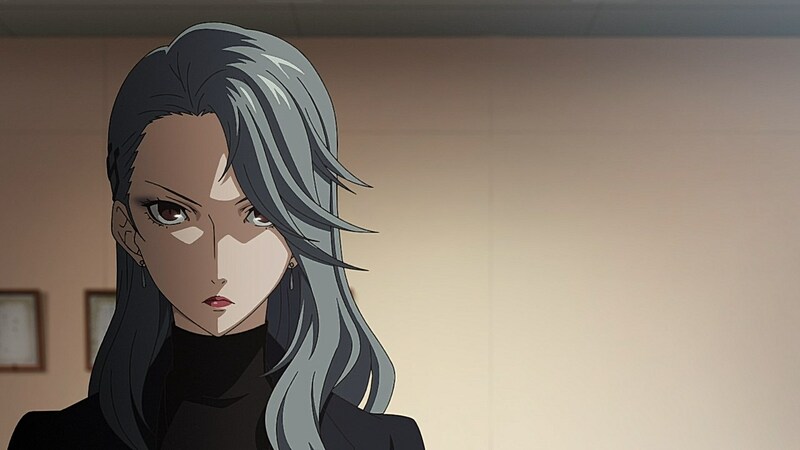 I can’t say too much more until we reach that point, but it’ll be neat to see how it all comes together once we learn more about the politics of this anime’s Tokyo. 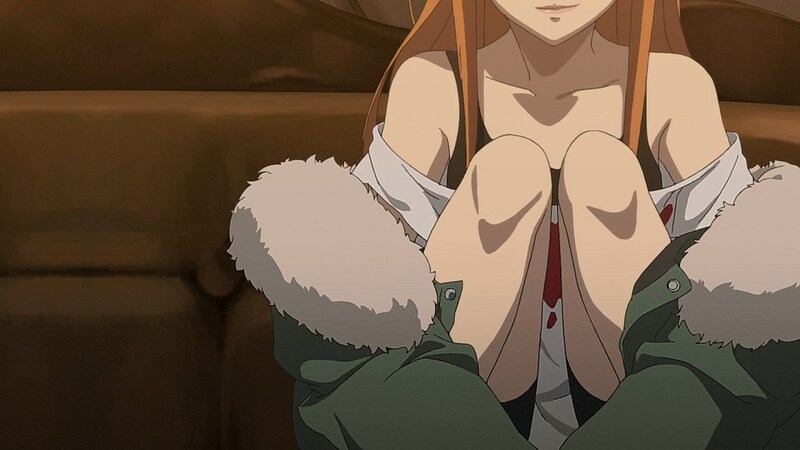 I wonder how many episodes we’re going to get, it’s kinda exciting. With three palaces left I could easily see 40+ episodes. 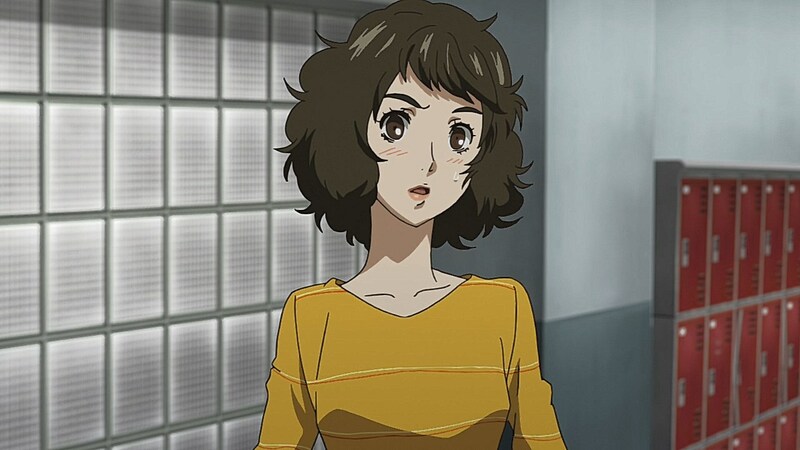 I know the anime won’t show it but I really want to see this next palace. 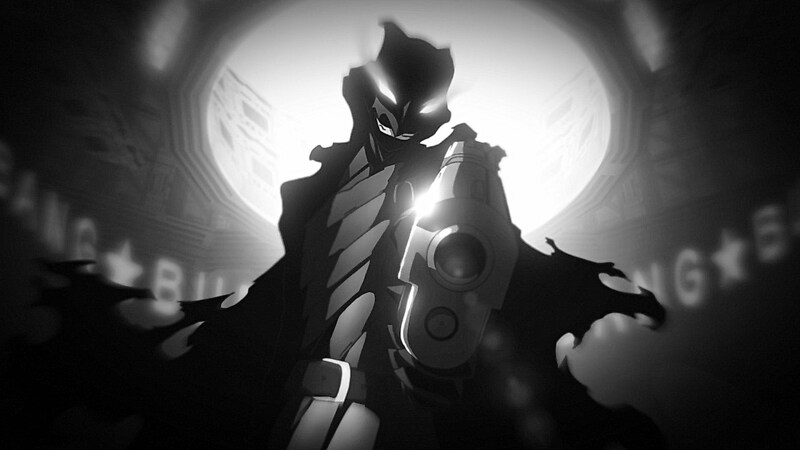 The Police entering the metaverse and more on you know who betraying the team. 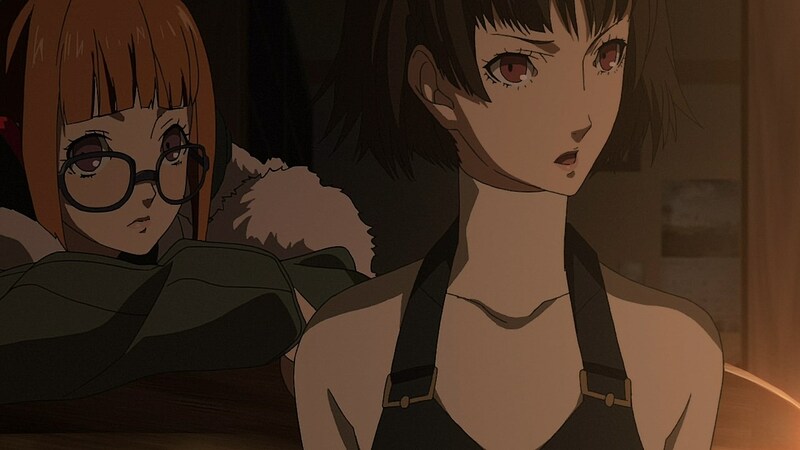 But I guess they won’t do that as it wasn’t shown ingame until Ren was ambushed..
I’m guessing it has sold well enough for them to give it another cour. I haven’t paid much attention to sales in a while but it charted 4, 5, 3 for per volume respectively for that week for new releases in terms of sales. 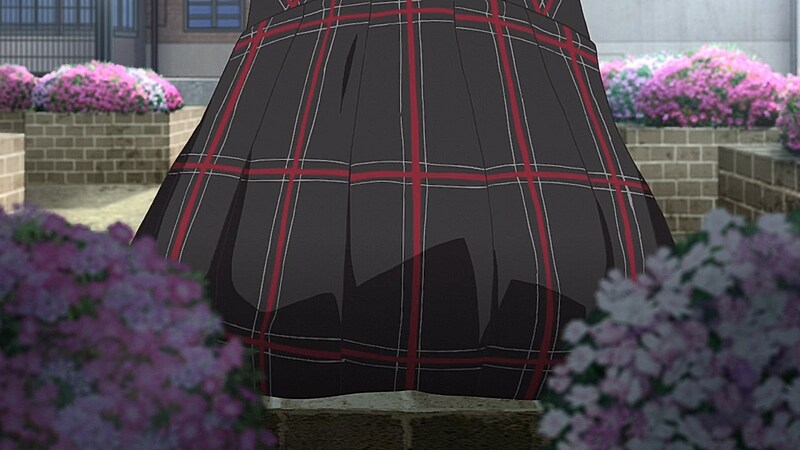 The only other show to outsell the third volume was Idolish. It’s even doing better than Franxx, SAO GGO and the like. I guess A1 are happy, it doesn’t seem like anything else is getting huge numbers. 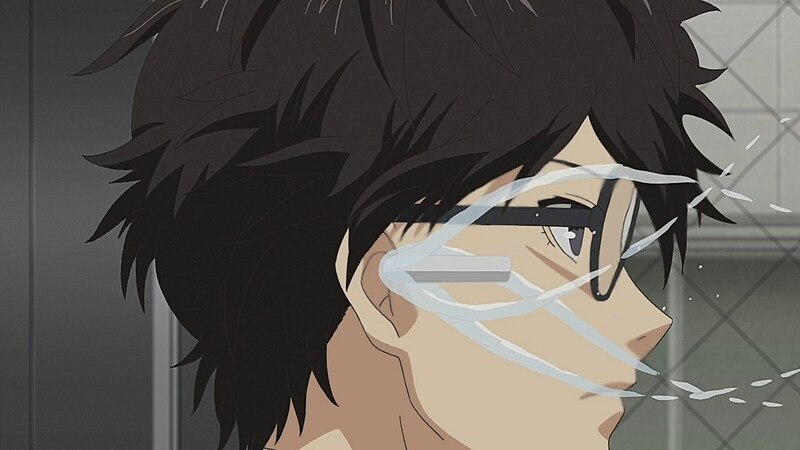 Ren trying to tear the mask off was really funny. September 10, 2018 at 9:10 amI’ll Unmask You! The best part of the episode – I did not see coming. 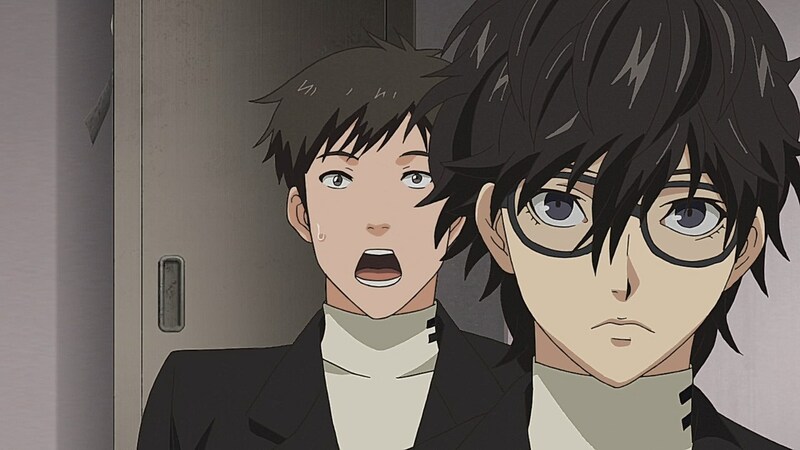 I was thinking, -?- Ren wants to do the Haunted House thing? Then – You’ll Never See It Coming!! 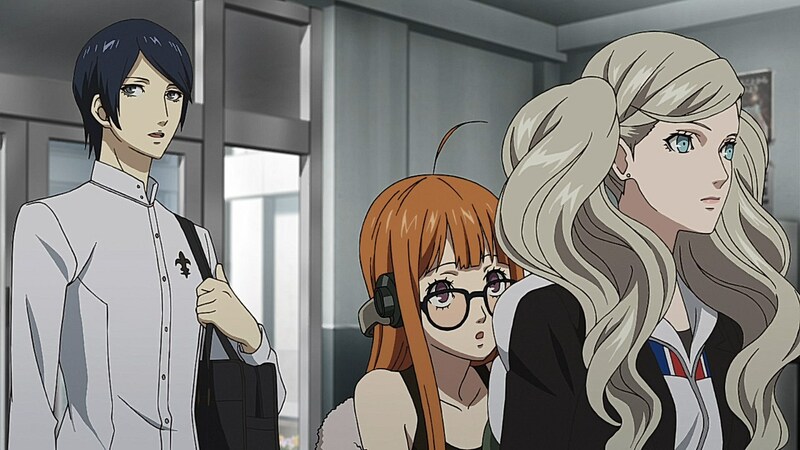 What made it twice as hilarious was that RYUJI had to smack Ren back into reality and if you pause at the right time, Ren has this goofy cat-like grin right on the smack’s moment of impact. 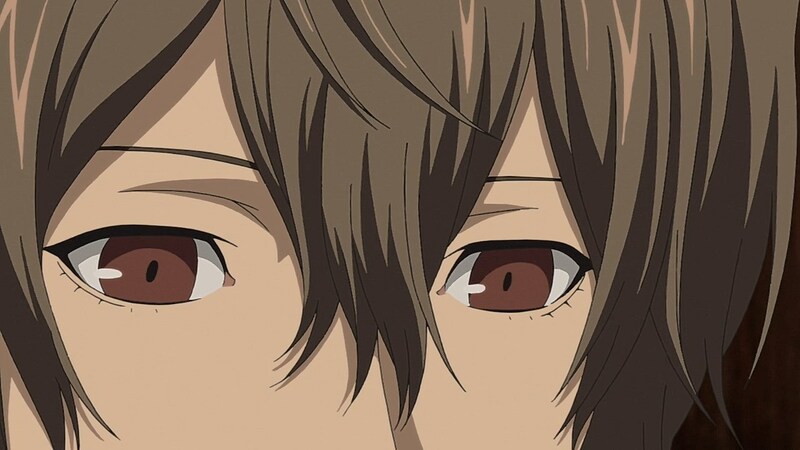 Akechi’s squawk when the ate the “special one” takoyaki was another thing that made this episode. 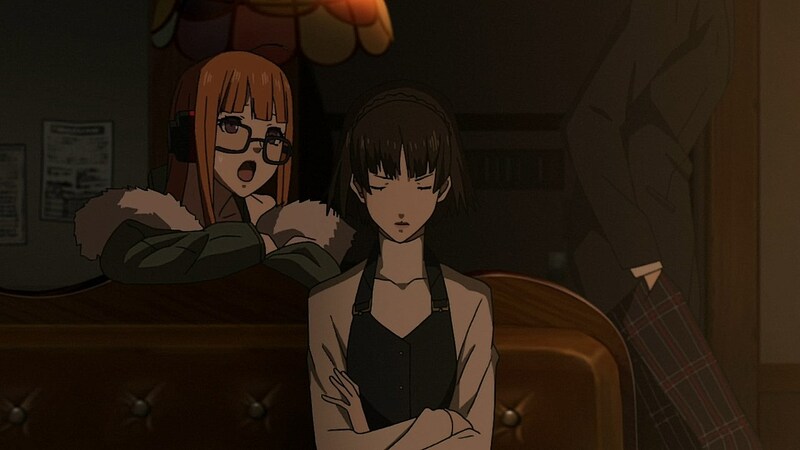 I think the anime allowed the VA’s to express themselves more in certain scenes. 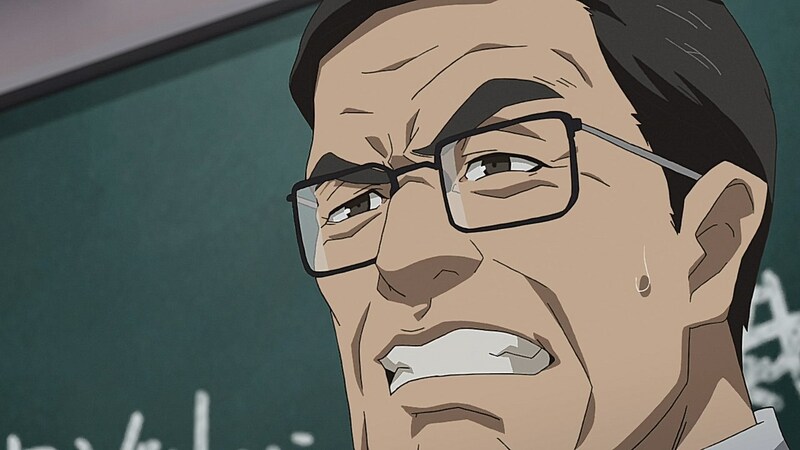 Soichiro Hoshi amped up how much Akechi was suffering and I thought it was hilarious how his “I-I like s-spicy things” dissolved into weak laughter to cover up coughing before clumsily excusing himself(though I wish they animated his face burning up/eyes watering/ect. instead of his face turning blue with shock). In the game he was trying very hard to keep it under control. 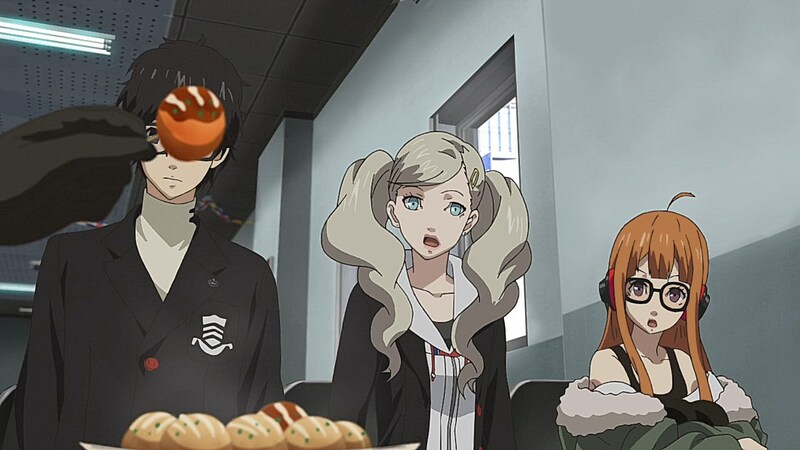 Also he basically stole food from them calling it his “performance fee” whereas in the anime he asks to try one and Ren lets him. Suffice to say, this episode had me in tears thanks to those scenes. 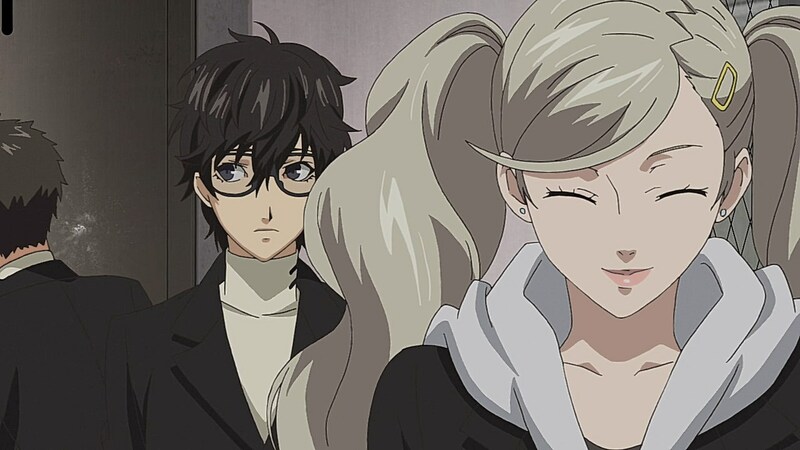 I like how Ren silently celebrated placing in the top 10. 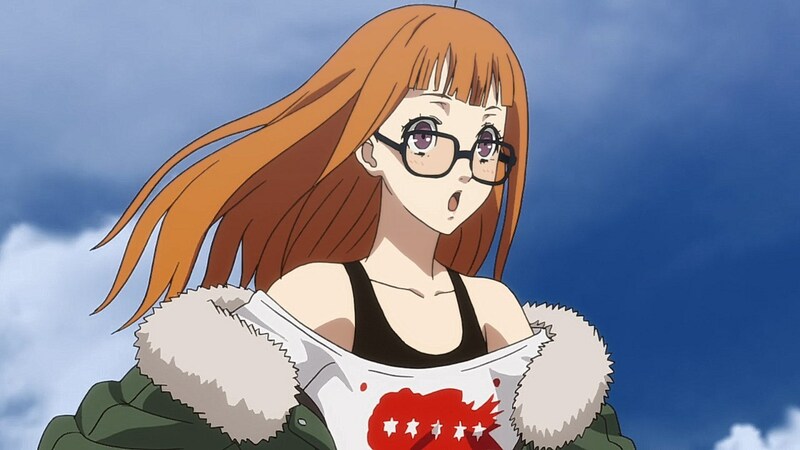 A big “yosh” to you, Joker! (Who’s in 1st by the way? Harada…something?). 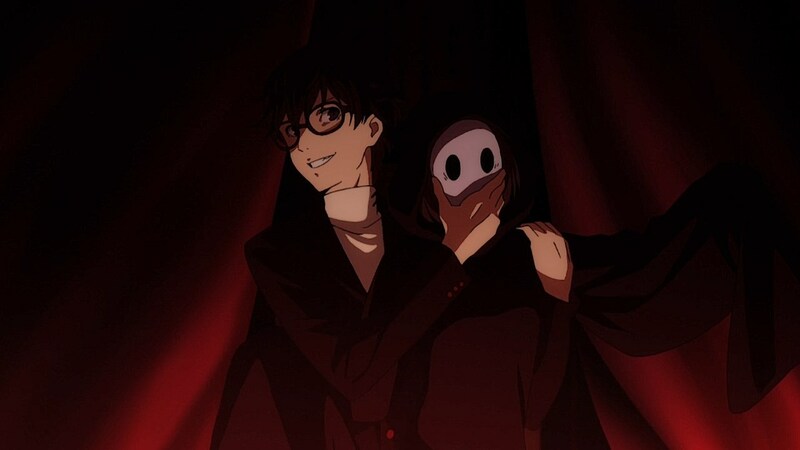 September 10, 2018 at 9:21 amJoker Unmask Me too! Wait wut? 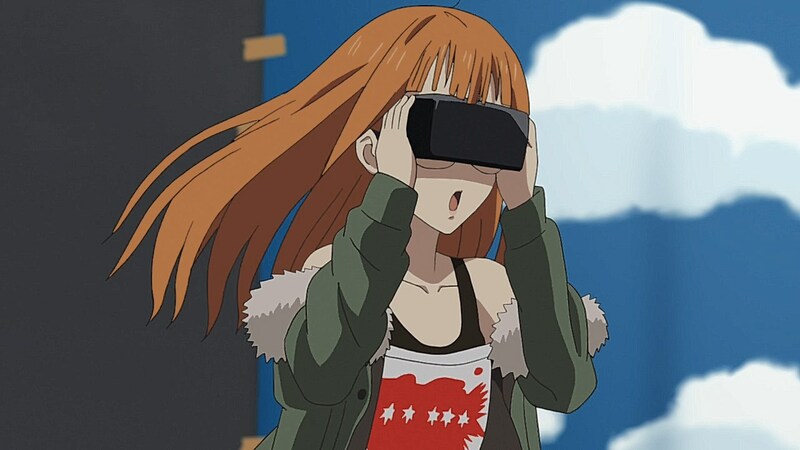 Huh, so that’s what entering the Metaverse looks like from the outside. 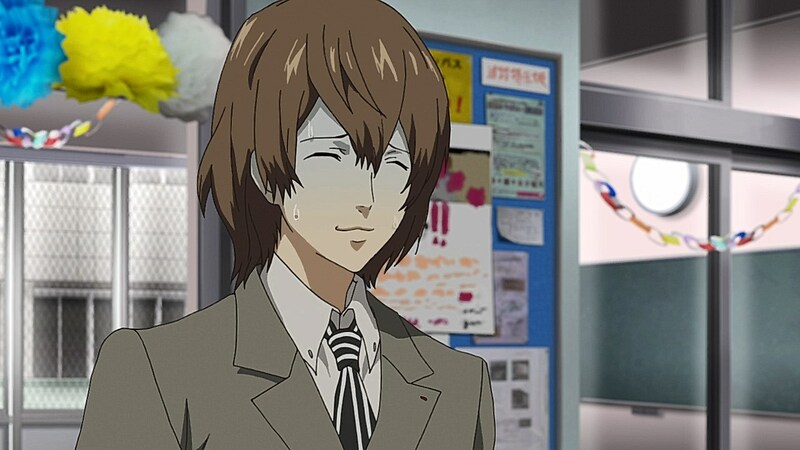 Okay, I’d have a million questions for Akechi who apparently entered the Metaverse on his own and seems to know how it works differently from the PT’s. What do you know man?! What do you know?? September 15, 2018 at 9:29 pmDude, the chalk had a streamline. 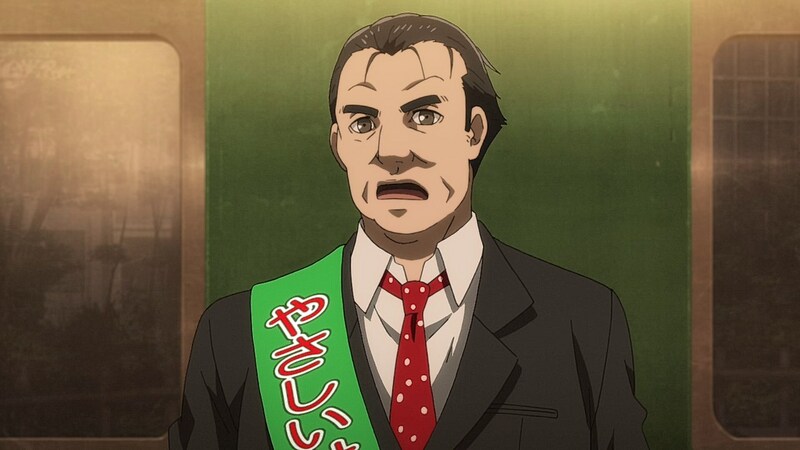 What did Mr. Ushimaru do to hone those chalk-throwing skills?